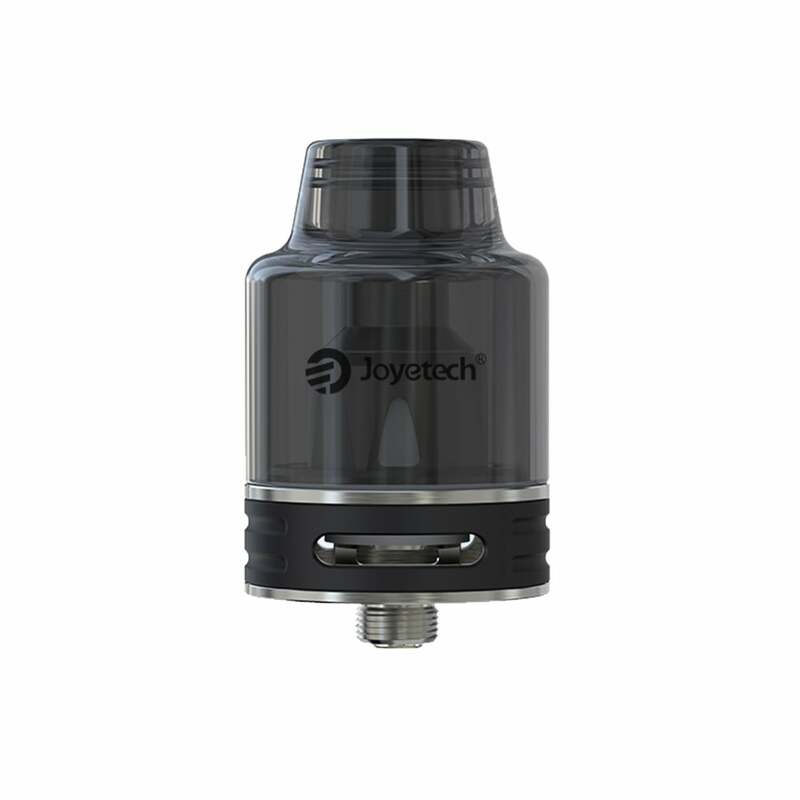 Utilising the ProC coils to give you a range of options for your vaping experience, the Joyetech ProCore SE Tank is a sleek, versatile tank, perfect for direct-to-lung vaping. The ProCore SE Tank has a 2ml e-liquid capacity and has a bottom fill system: simply unscrew the tank and mouthpiece from the base to refill quickly and easily. The tank and mouthpiece are crafted from one piece of glass, giving the tank a stylish, gently sloped profile, while dimensions of 25mm x 42mm make this a fairly compact piece of kit. The Joyetech ProCore SE features an adjustable airflow system which delivers huge clouds of vapour while retaining outstanding flavour; the ProC coil range also feature large airflows to optimise your vaping experience. The ProC C4 produces unbelievable flavour alongside huge, juicy clouds, while the ProC C3 is ideal for the cloud chasers amongst us, kicking out an enormous amount of vapour with every exhale. Joyetech’s ProCore SE Tank can be completely disassembled for convenient cleaning and comes packaged with ProC C1 and ProC C1-S coils, in resistances of 0.4ohm and 0.25ohm respectively. Whether you’re focused on flavour or passionate about cloud production, the Joyetech ProCore SE Tank gives a wide range of choices for personalising your vaping experience. Please note: Tank widget not included. Great tank, i wasn't expecting much due to the low price but it is a great tank for a no fuss vape. The only issue is the bottom fill as the EU version doesn't come with the little spanner.